dee sanchez PAINTS! 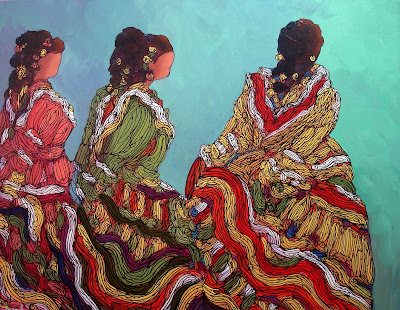 : "THREE DANCERS"
Never miss a single post! 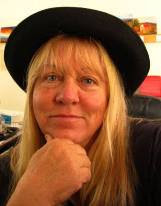 I am a painter living and working in Alameda, New Mexico. I love plein air work, studio work, daily painting, and everything in between. I'm always trying to learn more, do more, be more. I love life, northern New Mexico, and traveling the open road in search of the next great subject. Hi and welcome to my daily art blog. Follow Dee's board DEE SANCHEZ ART - paintings for sale on Pinterest. click here to see all of my daily paintings! Only one more day of balloons!